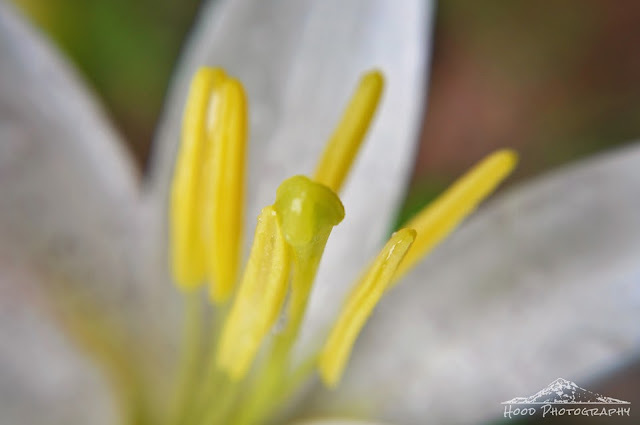 Sarah Bettey Photography: Washington Lily Stamen "Fireworks"
This gorgeous Washington Lily was growing all alone on the side of Still Creek Road last week, and I had to stop to take a photograph of its beautiful details. And, as an added bonus, I think the stamens look an awful lot like fireworks, don't you? Appropriate for today's post! Happy Independence Day to my American followers, and Happy Birthday to The United States! Beautiful colour to it. I don't think I've heard of that type of lily before. It is lovely to look at.